You must make reservations at least 5 minutes in advance of the time at Lighthouse Sound. 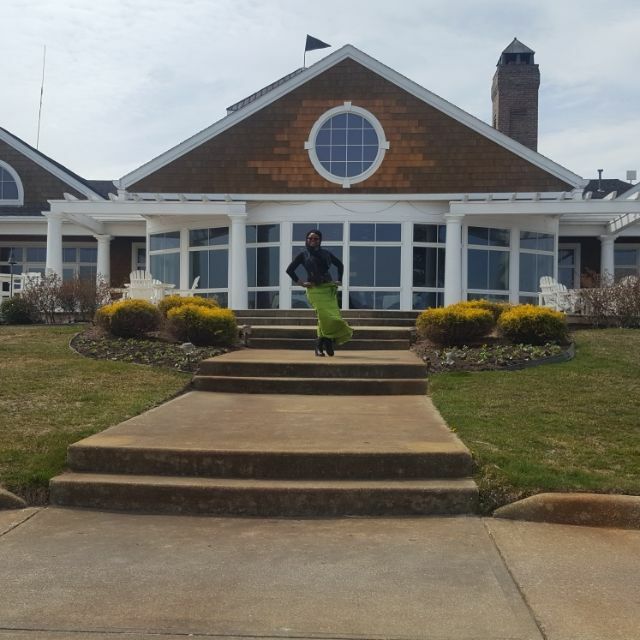 Lighthouse Sound in Bishopville, Maryland provides a full menu and the view to match it. You can enjoy a view of the bay as well as the Ocean City skyline. The golf course just outside is located among mature trees and pristine marshlands. This establishment will cater to your very need, offering lunch and dinner of a fine dining quality. Past the well-manicured and carefully tended grounds of an 18-hole championship golf course, you will find Lighthouse Sound. 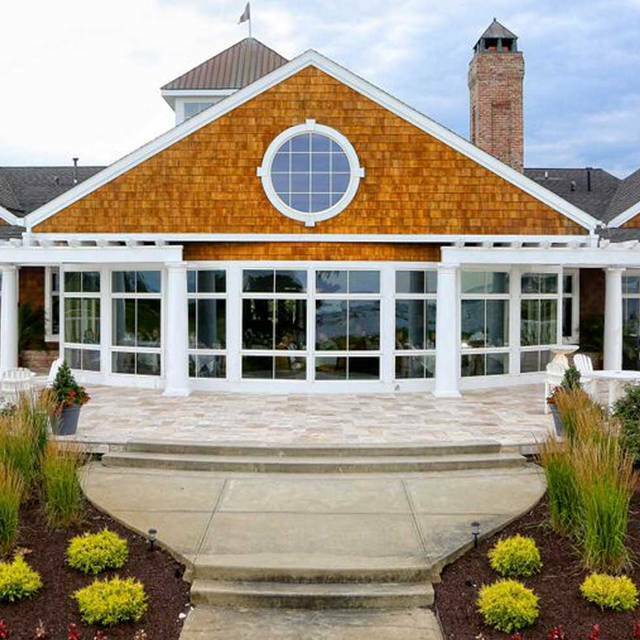 Located one mile West of Ocean City, Lighthouse Sound offers casual upscale dining with spectacular sights. Delight your guests with Maryland’s best crab cakes prepared by our culinary staff or a succulent steak. Offering daily dinner and lunch specials, we guarantee to leave you satisfied and wanting more. 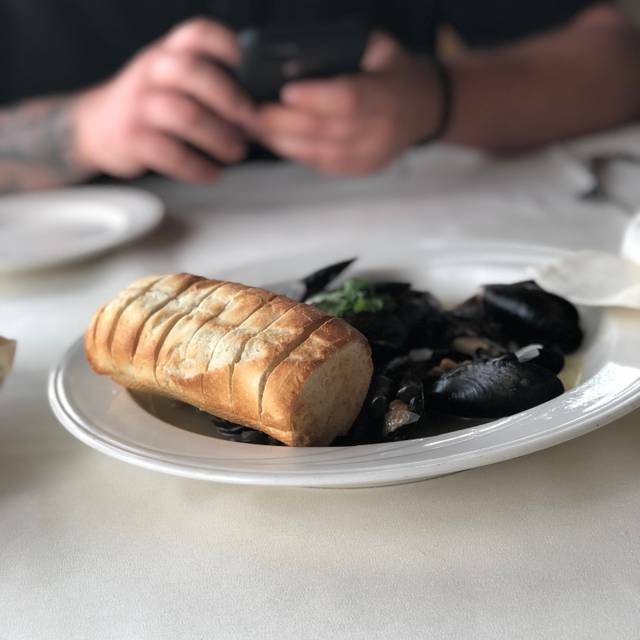 Lighthouse Sound prides itself on excellent cuisine, professional and timely service as well as an overall wonderful atmosphere. Andrew my server was excellent. Food ok. Nothing great. Decor is a little dated. But beautiful view and quiet dining. I love the Lighthouse Sound. It's always nice when I dine. I was born and raised in Bishopville, MD. It's always a peaceful feel when I visit. We love the “Two dine for $69” deal. Great view of Ocean City. Relaxing atmosphere and great food. Plenty of parking. Made reservations to the Lighthouse Sound for Valentines Day 2019, for my girlfriend and I. I must say from the moment we pulled into the parking lot we knew this was going to be a great place. The outside of the restaurant was lite up and felt so warm and inviting. We walked into the restaurant and were immediately met by the hostess. We were seated by a window overlooking the bay, as I had requested per the reservation. Our server Andrew was the best server I think I have ever met. He knew the menu and even recommended a great bottle of wine. His personality was wonderful. The food was absolutely fantastic. The ambiance was exceptional, especially the double sided fire place and open beam ceiling. I would recommend this place to anyone. We had a wonderful experience. Very nice setting. 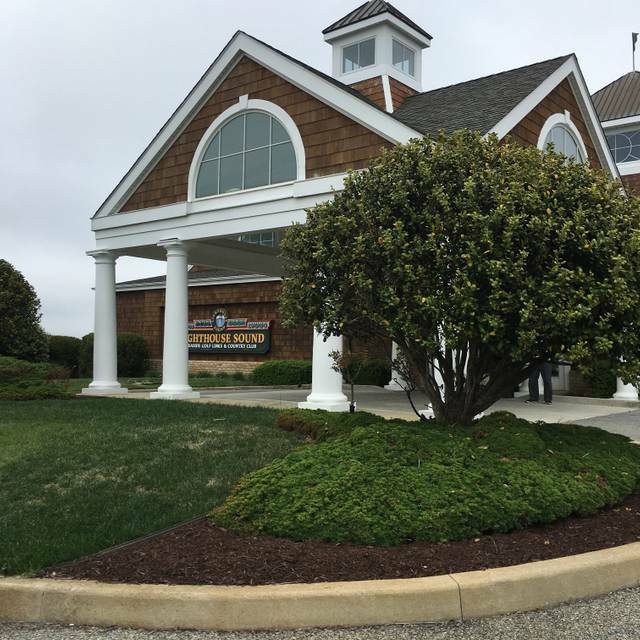 Quiet, romantic, great food, friendly staff, and a view across the bay of Ocean City! The service and view were fantastic but the food was not what you would expect. The crab dip was not mixed together. Our waitress was very kind, helpful and patient with us if only the food could be as delightful. We were highly disappointed with the quality of food as the prices would reflect a better quality. The meal and service were excellent. I was my wife's birthday and she was very happy with the dinner. We came for our 35th anniversary and we were fully pleased with everything from the service to the meal . It was a very enjoyable evening with great service and food. we will definitely be back!! Went there on New Years Eve. We had reservations for 2 on New Year's eve. The ambiance was the perfect way to start the evening. The restaurant was full but not overly crowded and noisy. We had a lovely table, large enough for 4, and our waitress "spoiled" us. We shared a lollipop lamb appetizer which was delicious. For dinner, I had the filet oscar (bernaise on the side) and my husband had the prime rib. Both very good. We recently went to celebrate an anniversary and took advantage of their $69 couples special. My wife had flank steak and I had the salmon. Both were excellent. Our server was very attentive and delivered free champagne in honor of our occasion. It was already dark outside so we missed the waterfront view but that was okay. Some background music would have been nice. Overall a very nice night. We eat here all the time. 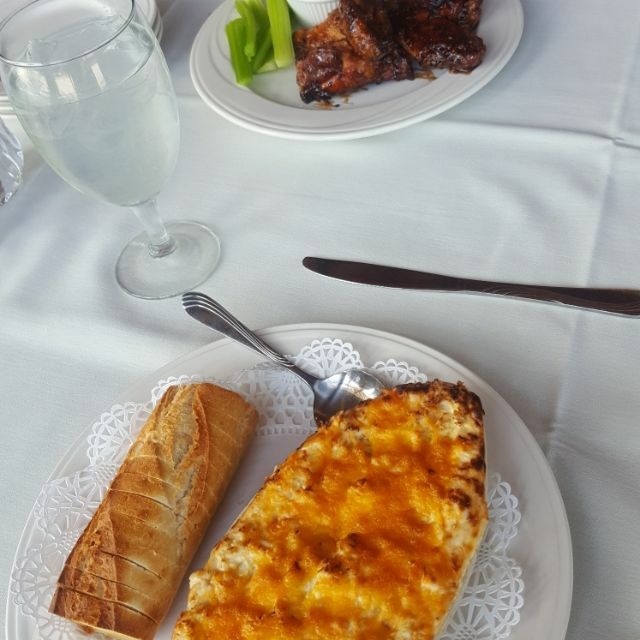 The food is always delicious and the views are spectacular. A nice option. Nice restaurant. We had a window view of Ocean City skyline; however, it was dark and only saw the lights. The food is delicious. We started off with a choice of soup or salad. For the main entrée, My wife had the crabcake with their au gratin potatoes and asparagus. I had the flat iron steak cooked to perfection and also had the au gratin potatoes and asparagus. We shared the cheesecake for dessert and it was also good with a raspberry topping. This was a two can dine for $69 deal and we also had a bottle of wine included with the meal. We went with another couple and enjoyed the fact that we were not rushed through dinner. We got married there 5 years ago and went for our anniversary dinner this weekend. The service was outstanding and the food was amazing! Everything was timed perfectly and the food was hot. Beautiful water views! We will definitely be back again! Thank you for your review, we are pleased you chose to spend your anniversary with us and look forward to seeing you again! We went on Thanksgiving and had a reservation. The buffet was not kept replenished and ran out of some items before the closing time. The kitchen might have been disorganized. Beautiful ambience, good food, excellent service. We enjoyed our meals, mine was the best, the chef special of porkchop with apple balsamic reduction -- yummy. Wine list needs work. The only pino griego they offer is no something i would buy. 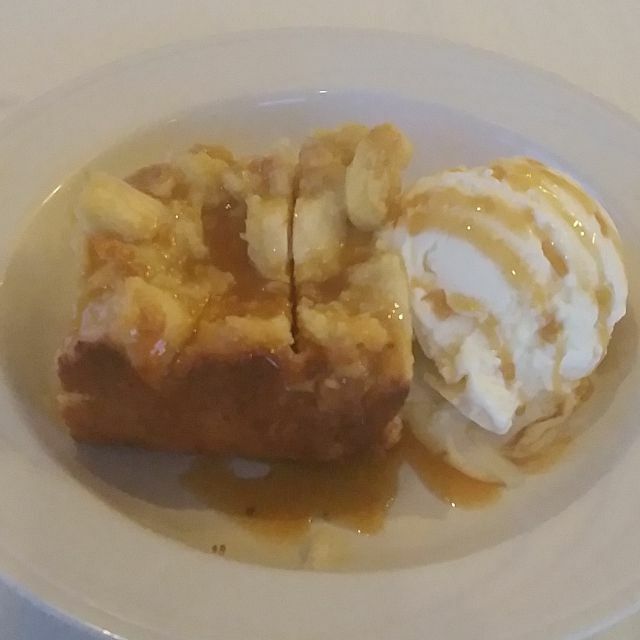 Overall experience was very nice, the food was good , service was wonderful, very relaxing. Great dinner overlooking a beautiful golf course. Prices were reasonable for country club dining. The restaurant was very nicely appointed. Service was excellent. Food was terrific! 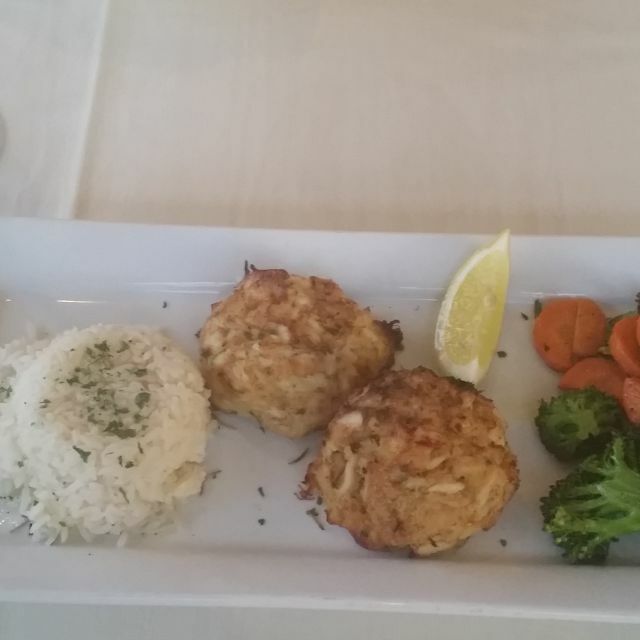 Crab cakes were very good, true lump crabmeat! The filet was super tender, and the au gratin potatoes were out of this world. Enjoyed another good meal at a beautiful setting in Ocean City area. Our favorite! Food was very cold. Our server was nice but seemed very out of it. Beautiful view but eat before you go! Shelly the hostess was amazing!! Can’t wait to return!!! Our server was amazing. So kind to our son, giving him pretzels when he said his stomach was bothering him. The view of the back bay was beautiful. However, the food was fair at best. Very bland. We chose this restaurant based on its ratings on Open Table. It was not worth the amount we spent for dinner. Grits were like glue, omelet was way overcooked, the eggs Benedict were delicious, drinks were good. They just need to tuneup the kitchen and they will get more stars. All in all we had a great time. The food was amazing and the service was exceptional. Andrew our waiter went above and beyond to make sure we were taken care of the entire time. Food was excellent. Our server Stephen was very good and made great recommendations. Beautiful view of the bay. Excellent. Magnificient vue and affordable. Gréât place. This was a perfect setting for a fine dining family get together. The setting was jaw dropping with the nighttime skyline of Ocean City, MD. The service was attentive and helpful. Menu was small which always means everything is excellent and it was! Beautiful place with a georgeous scenic view. Service was very well done by Andrew, and the food was excellent with a nice variety. GREAT FOOD,FRESH SALAD, DELICIOUS CHOICE MEATS & SEAFOOD! AWESOME DRINKS! Great setting, great food & service. Everyone in our party enjoyed the food and the service. We enjoyed our dinner at Lighthouse Sound. 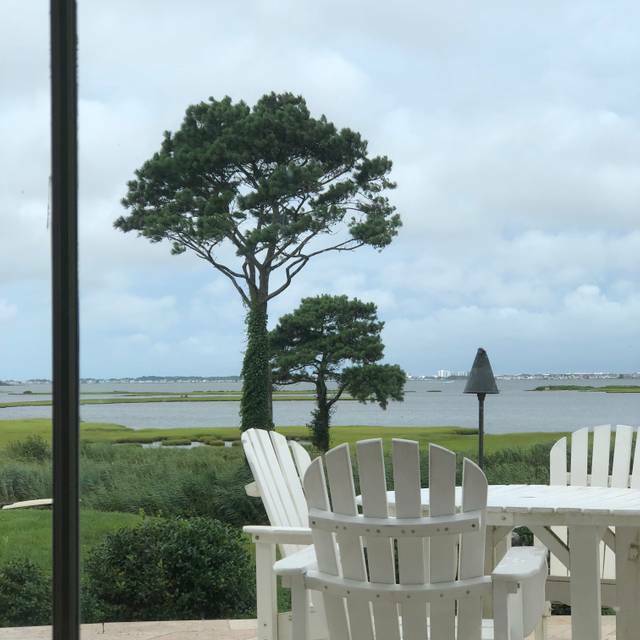 The ambiance and especially the beautiful view of the bay are the best aspects of Lighthouse Sound. The food was good, but not creative. There was no food at Lighthouse Sound that could not be found anywhere else in the area. My crab cake was good and my husband’s pasta dish was pleasing. The restaurant had no problem accommodating modifications to the menu. Andrew, our server, did a good job, and was very attentive. We will certainly dine at Lighthouse Sound again..
Good food and great service. My daughter had her marriage / reception at Lighthouse in 2006. Was great then and now. We found this place on opentable and it looked beautiful. Our reservation was for 8, we arrived at 7:45. In inlcuding us, there were 3 parties in the dining room- of which who seemed to be at the dessert level of their meal. That table got service. We had a lovely waitress who brought us drinks and a bread basket. We propmtly ordered 2 steaks and sat there for 50 minutes before the waitress ever returned. We made eye contact, but after 40 minutes she seeemed to be avoidant. The hostess stopped to talk to the table behind us, but never came to our table. 10 minutes later, our waitress returned saying "you probably heard from my manager- the bar is backed up and we are behind on your order. it should be another 10 minutes." We got steaks. And there were 2 parties in the dining room -total. We asked for the bill and left- without steaks. 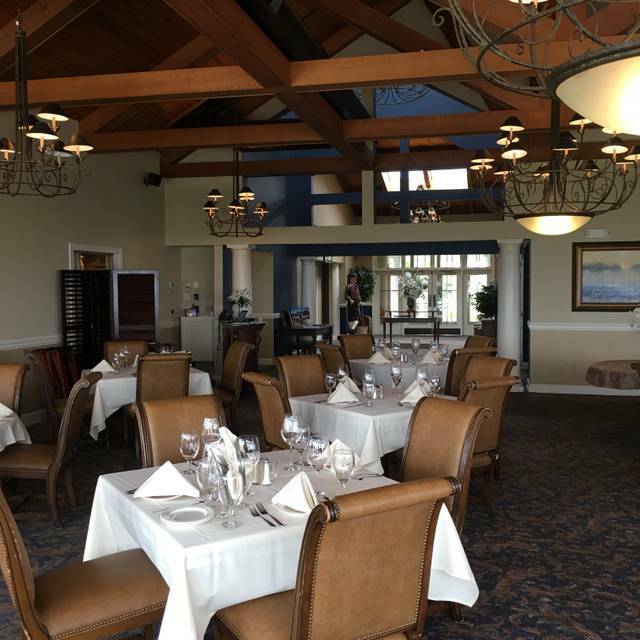 I read other reviews online where they make excuses for their service- new staff, kitchen issues, etc...it seems like this place only caters to their golf club members. It's a shame, beautiful location. We only had drinks and bread- both which were just ok.